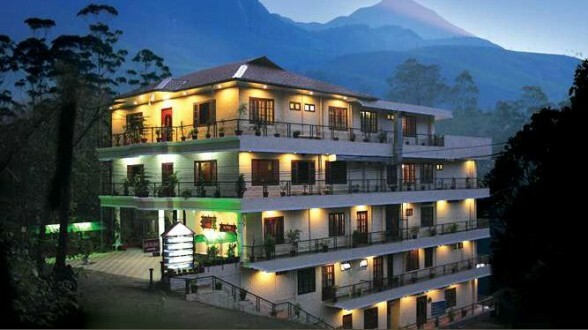 Breakfast at your resort and then proceed for sightseeing at Mattupetty Dam; a beautiful spot for viewing the picturesque Munnar, Kundala Lake- a natural lake with recreational facilities like boating (optional & at extra cost) and having excellent view of Western Ghats as well as the ever green forest surrounded with. 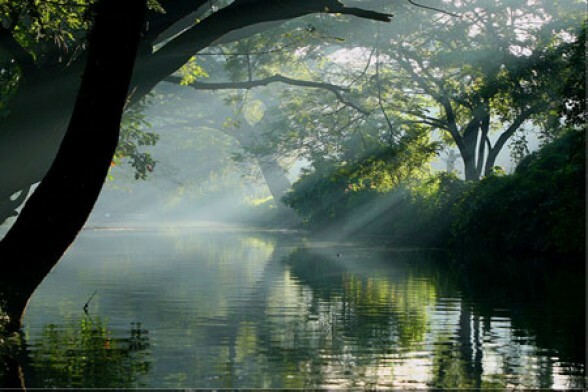 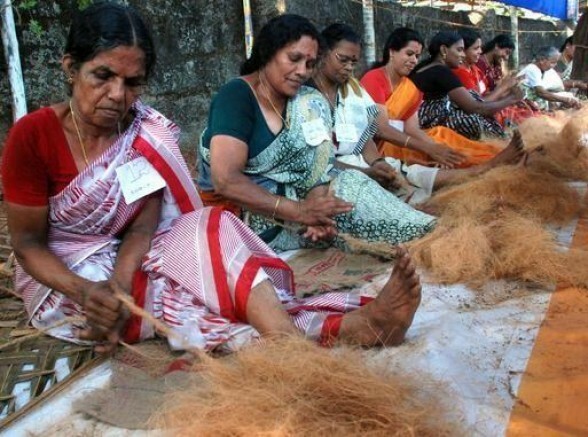 Today after breakfast, check out of the resort and proceed to Alleppey, the Backwater wonder of Kerala. 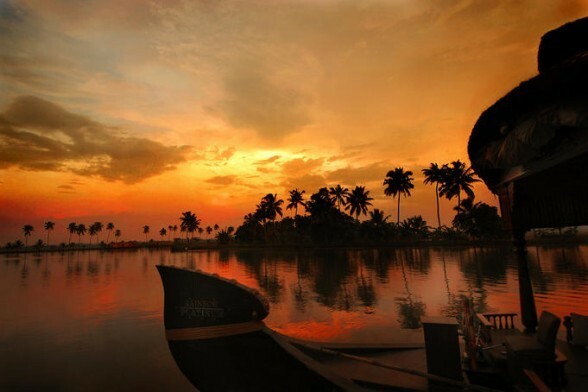 Afternoon board the world known Traditional Style Kerala Houseboat for an ever memorable backwater cruise through the beautiful lagoons and waterways, coir villages in Alleppey till Sunset. 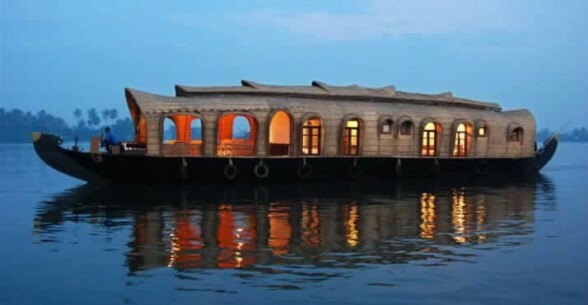 Overnight stay at the Houseboat or at a Resort.